February 7 High School Guidance Counselors will visit the middle school and meet with grade 8 students to discuss the process. 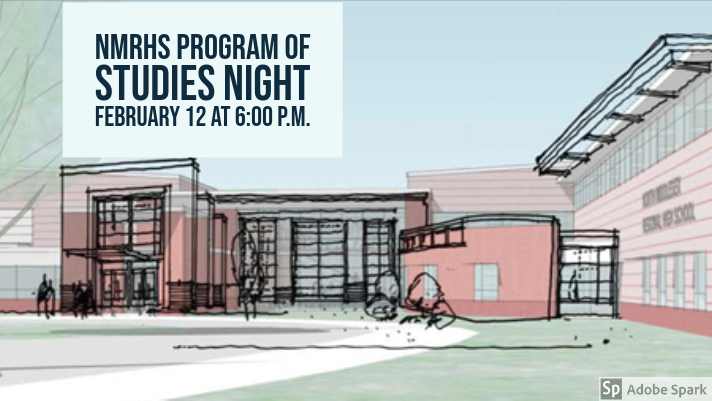 Is the February 12 night something parents and students attend? Both are welcome. Students will also have a presentation at school this week.